Tags: Blueberry, Granola, Greek Yogurt. 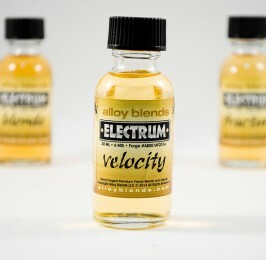 The latest offering from his incredible e-liquid line. Balancing a lightly tart Greek yogurt, fresh mountain blueberries & savory granola. Rocket Man is a harmonious blend without equal in the yogurt world. From the subtle sweet tartness of the inhale to the palate-cleansing exhale, get ready for a flavour that’s out of this world! Enjoy the ride! 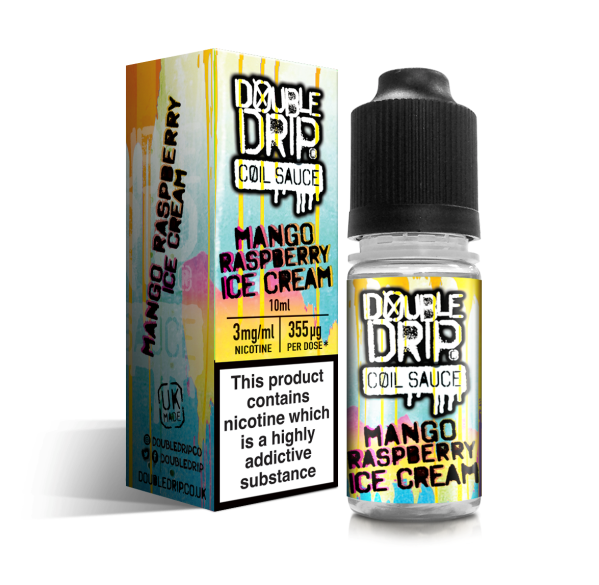 Handcrafted in Los Angeles, California, The Muffin Man E-Liquid contains only the finest ingredients including TruNic 100% USA Grown & Extracted Liquid Nicotine. 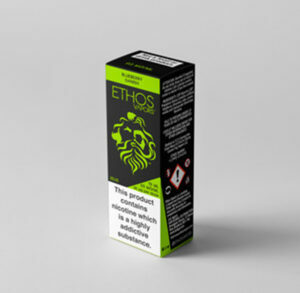 We wanted to produce the highest quality e-liquid possible at the absolute lowest price to the consumer. 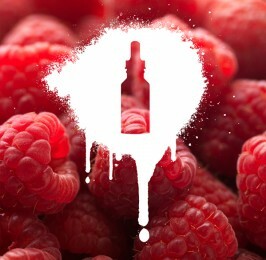 Sweeping the nation one flavour at a time, OneHitWonder E-Liquid is raising Industry standards to a new level. 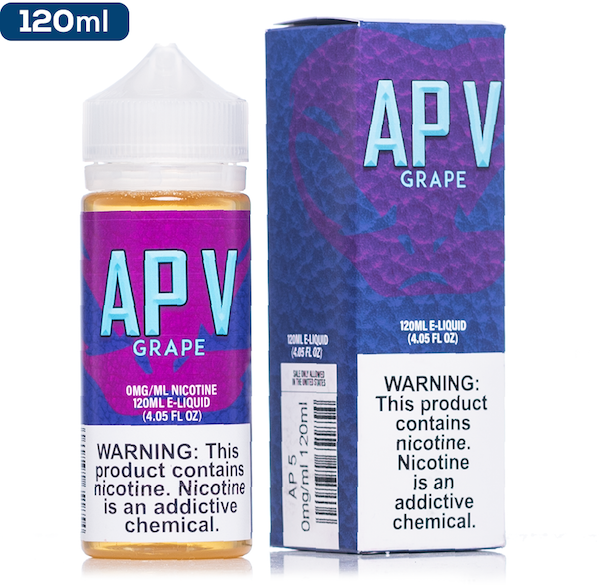 The Most Affordable pricing for the Highest Quality liquid makes OneHitWonder the Smartest Decision You’ll ever make. Cream, Pumpkin, Rear Diff, Spices.